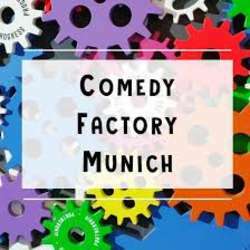 You must be a member of the Munich Standup Comedy Group to attend this activity. Would you like to join this group? Munich’s first English only standup-comedy open mic continues in January on Wednesday 13.Mar.19! The comedians are from all over the world and bring a very international humour here to Munich. With this line up of comedians, an excellent night of entertainment, laughs and fun are guaranteed!